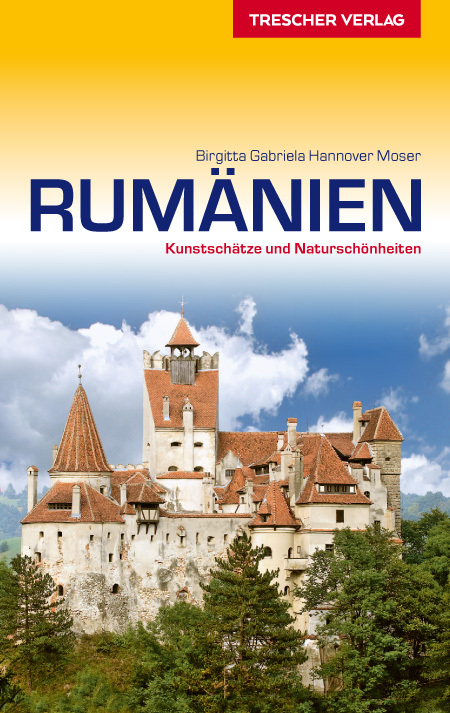 The dominant mountain range of Romania are the Carpathians, a geological formation which it shares with a number of neighbouring Central and Eastern European countries, and is the largest mountain system in Europe after the Alps. 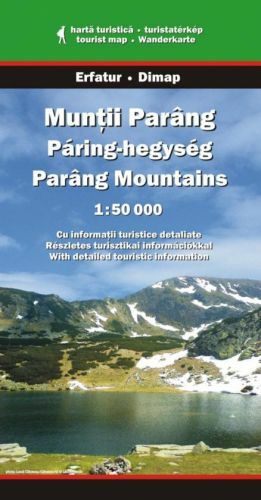 In fact the Carpathians consist of several interconnected mountain ranges to form a 1500km long arc. 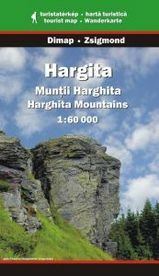 The Fagaras mountain ridge has the highest Carpathian peaks inside Romania, only surpassed in height by the High Tatra in Slovakia. 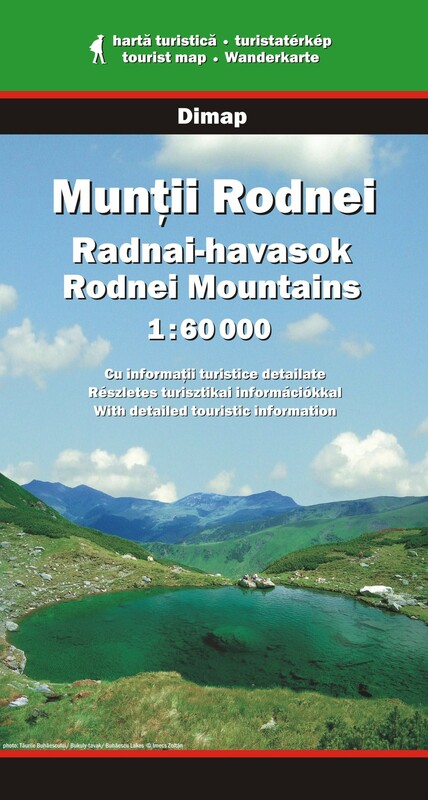 Among the Fagaras is Romania's highest mountain Moldoveanu (2553). 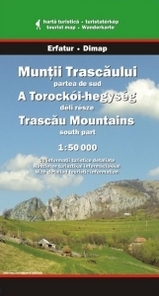 Also good for hiking are the Bucegi mountains further south, the mountains of Transylvania, the Apuseni mountains, and both Rarau and Ceahlău mountains in Moldavia towards the east. 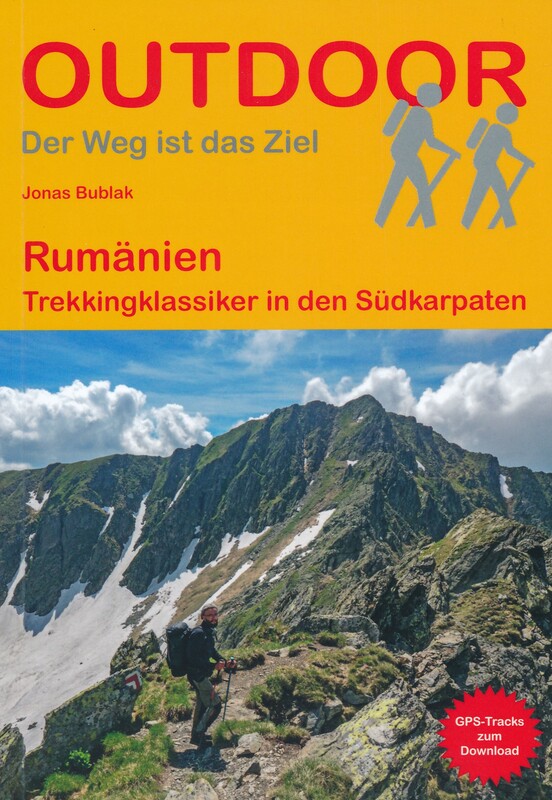 Hiking is a popular passtime in Romania. 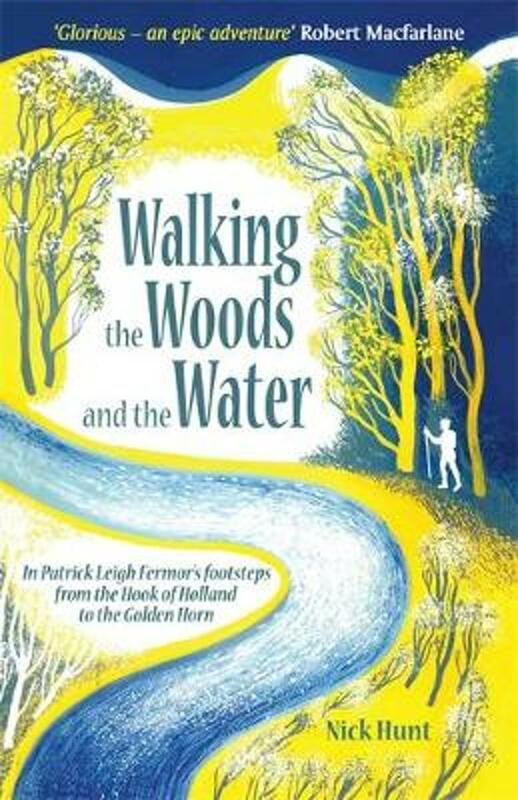 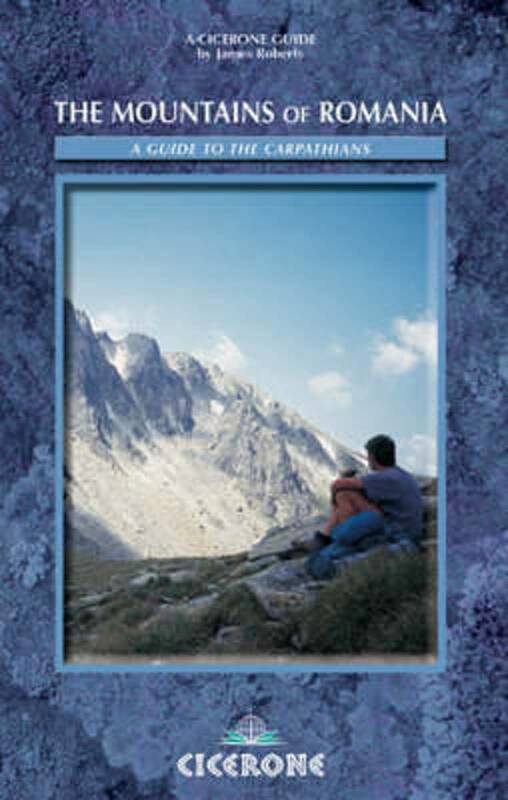 There are marked and unmarked trails, signposts and mountain huts. 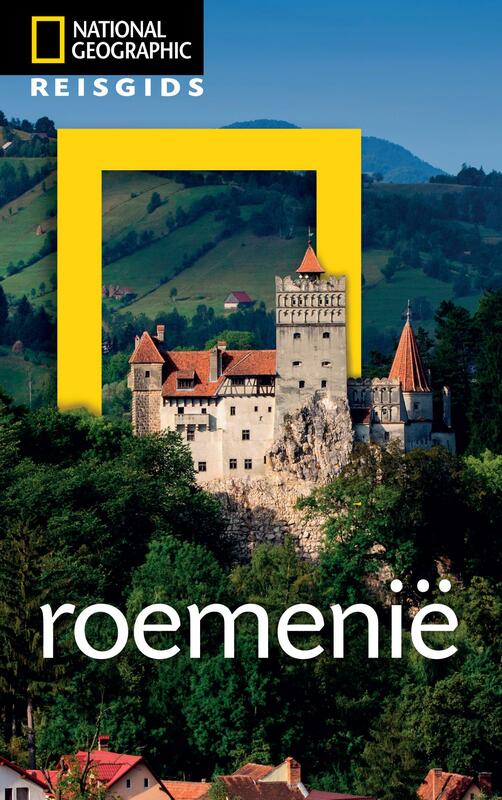 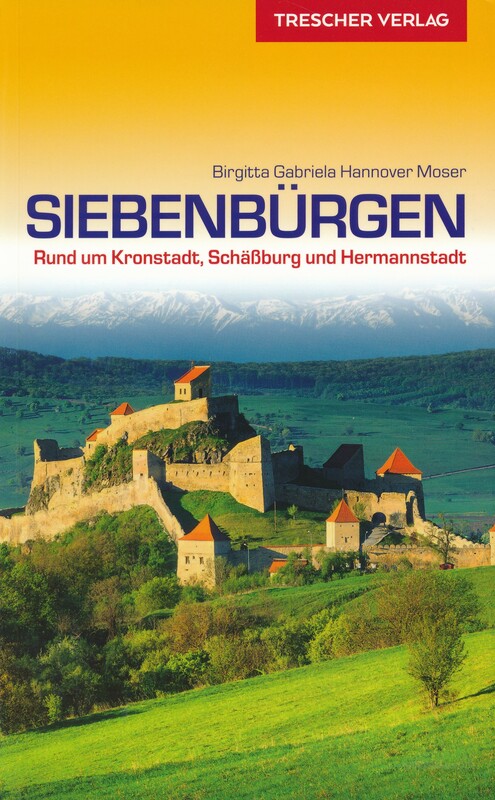 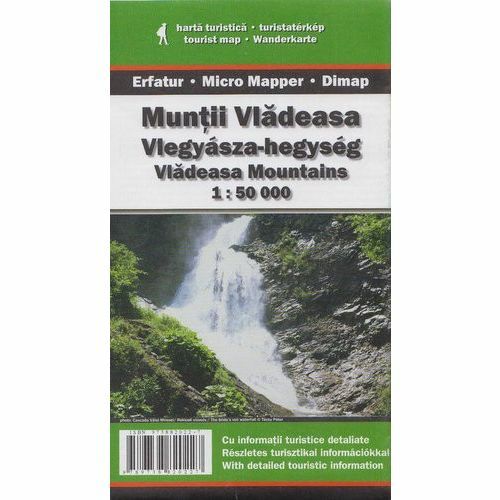 However, maps and guidebooks, although existent in Romanian and German, are not easy to come by. 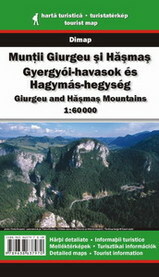 Long distance hiking trails exist following the Fagaras ridge, and also in the Bucegi mountains. 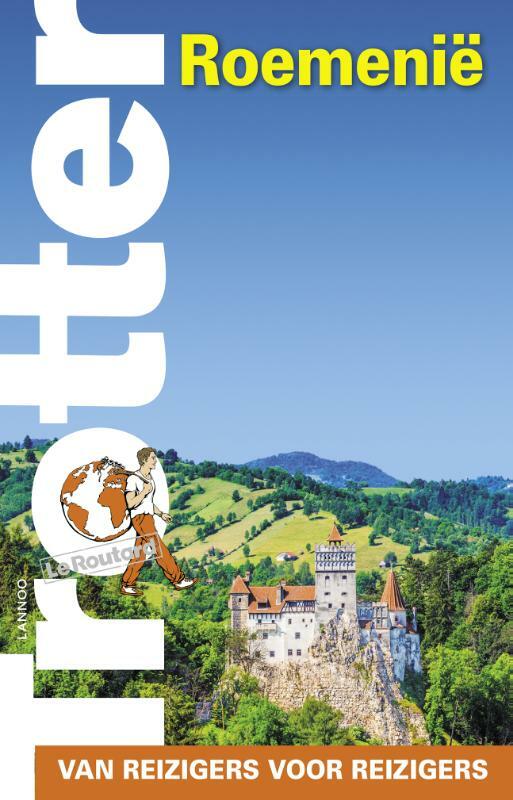 European long distance trails E3, E4, E7 and E8 are meant to cross Romania, but none of these are actually there today, nor in any foreseeable future. 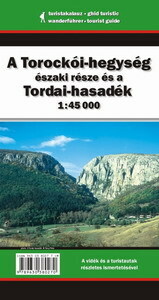 Hiking season for the highest trails starts from early July. There are many mountain huts, but if you seek freedom of movement, it may be a good idea to bring your tent and camping gear. 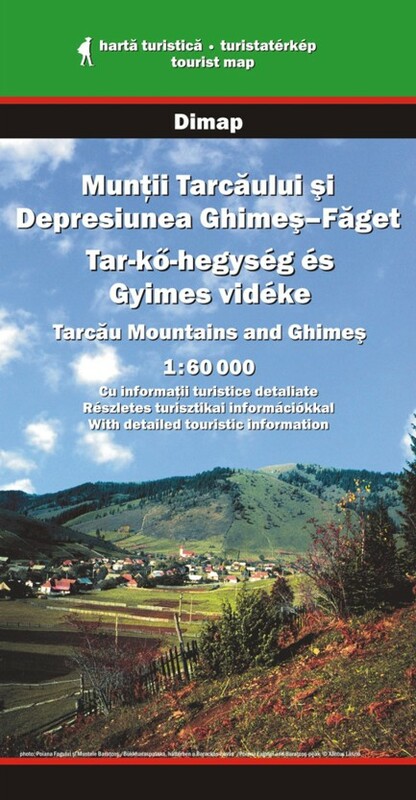 Website aiming to provide full info on marked trails, huts (cabins), GPS in all Romanian mountain areas. 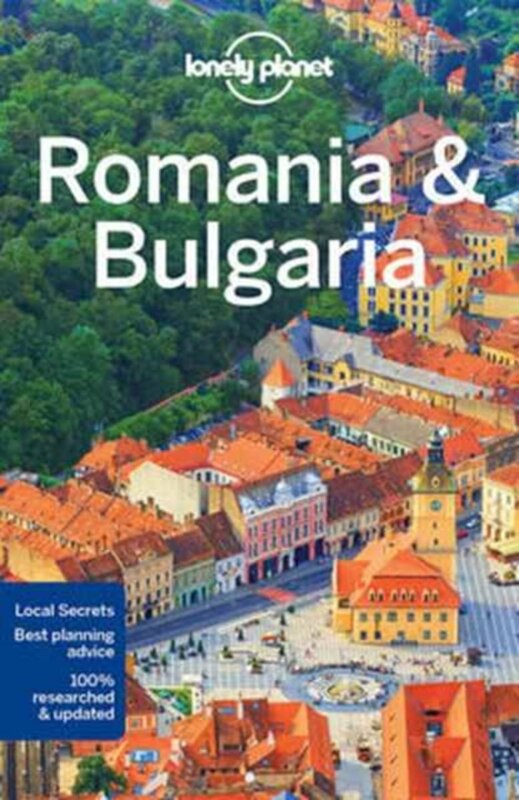 Offers some nice maps and pictures too. 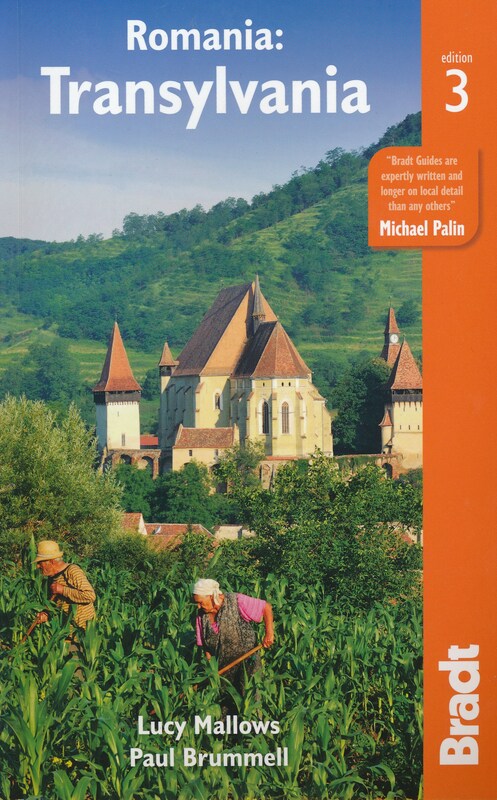 Although English translations are available, knowledge of Romanian can come in handy. Pete did us a favor to venture out to this remote corner in Europe: the carpathians in Romania. 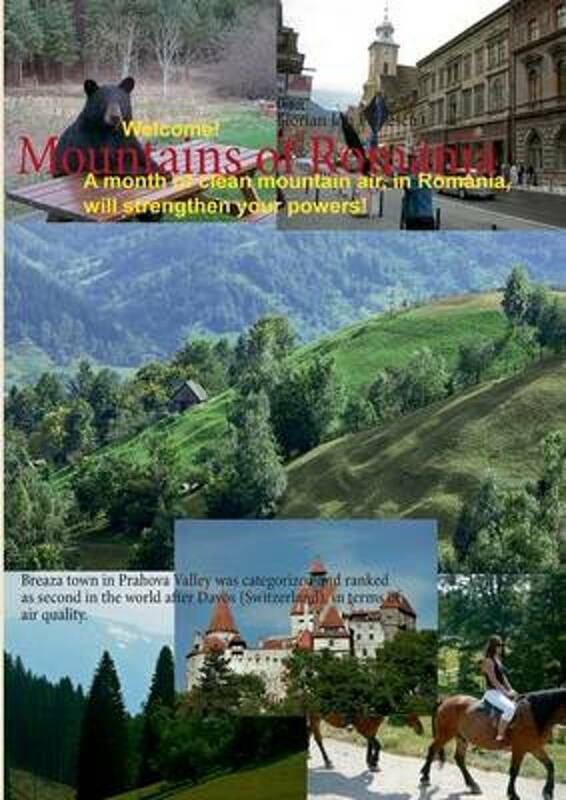 Here is his blog with his pictures. 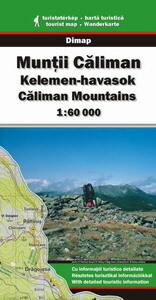 Calibrated maps on the Alpinet website. 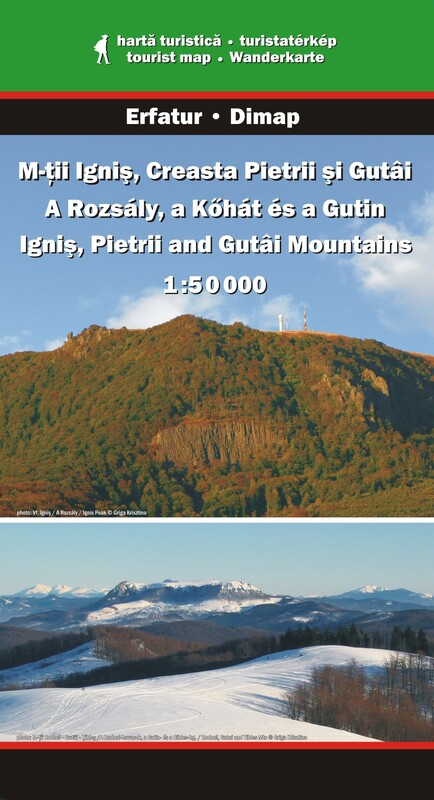 Romanian Mountain Guide..Outdoor Adventures and Landscapes in the Fagaras Mountains, Transylvanian Alps. 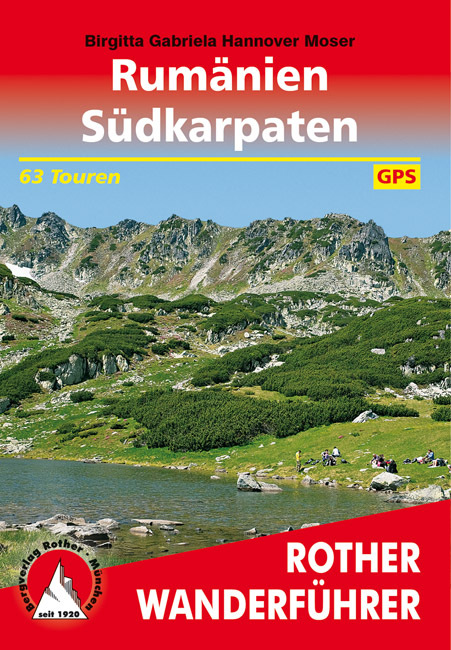 GPS section of Alpinet website. 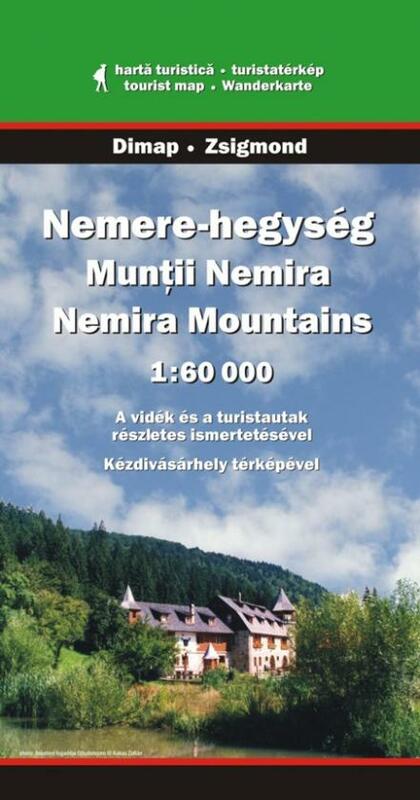 Website in English, German and Romanian, by a professional Romanian mountain guide offering info and services. 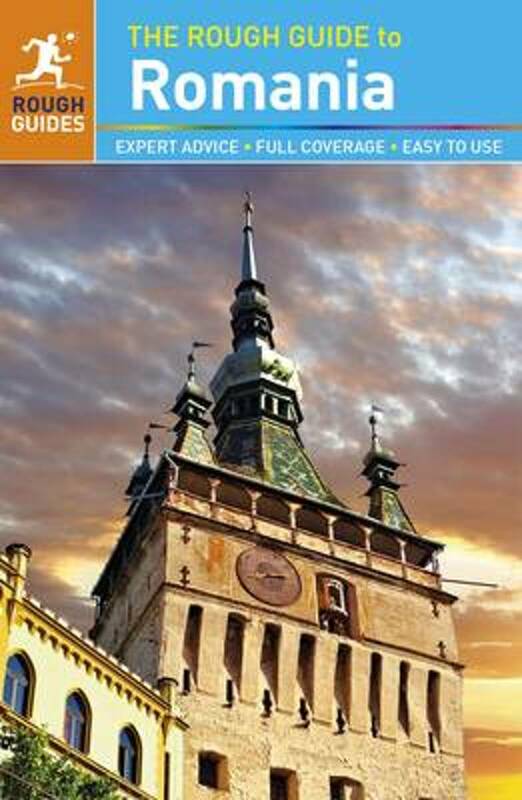 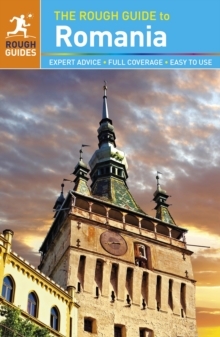 Danube Cycle Route Part 5: Belgrade - Black Sea (1400km) Bikeline Map/Guide ENGLISH Ed.